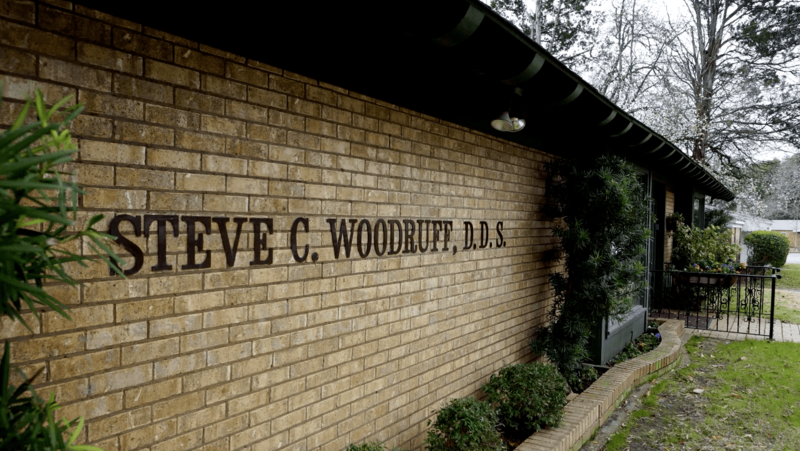 Dr. Woodruff attained his Bachelor of Science degree from Stephen F. Austin State University in Nacogdoches, Texas, in 1975, with a major in biology and a minor in chemistry. He then went to graduate school at SFA where he taught anatomy. Following graduate school, he attended the University of Texas Dental School in San Antonio, Texas and graduated in 1980. He was in private practice in Longview, Texas (his hometown) from 1980 to 1984.